When in need of capital for your small business, cash advances and business loans are the primary options. In this article, we’ll explore the differences between the two. A business loan works like a car or mortgage loan. You are granted access to a specific amount of money and pay back a little each month. All payment instalments are fixed and there is a fixed maturity date by which the loan is expected to be paid in full. A merchant cash advance is not a loan. Instead of loaning money, cash advance providers purchase your credit/debit card receivables at a discount. They provide you money that you pay back with interest through a portion of your business’ daily credit/debit receipts. The exact amount of money paid back varies each month based on a fixed percentage of your sales. Deductions are made from your sales receipts until the advance is paid back in full. There is no fixed due date for paying back the advance, although most cash advances are paid back in 4 to 12 months. Unlike bank loans, merchant cash advances have higher approval rates. 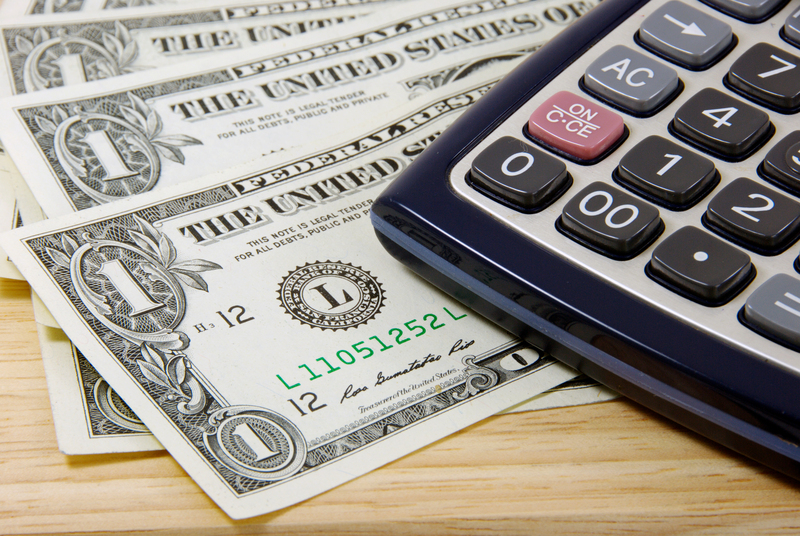 Many businesses can’t qualify for a business loan but do qualify for a merchant cash advance. Another advantage is no collateral is necessary. Therefore, there is no need to put your assets, such as your home, on the line. Merchant cash advances are faster to obtain than bank loans because there is less paperwork, making the process much faster and far less bureaucratic than a bank loan. Typically, cash advances are provided in less than a week. Although merchant cash advances are said to be more expensive than bank loans, this depends on the business’s immediate needs. For example, you receive a 5-year, $50,000 business loan from a bank with an annual interest rate of 10%, making fixed monthly instalments of $1,062.35 for 5 years until the loan is fully paid back, assuming there are no extra fees or monthly servicing fees. In the case of a cash advance for the same amount ($50,000), the merchant cash advance provider tells you that $65,000 will have to be paid back, deducting 10% of your daily credit card sales until the advance is paid back in full. If you make $50,000 per month in credit card sales, approximately $5,000 per month will be paid to the MCA provider, meaning the cash advance will be paid off in approximately 13 months. Lastly, there are no use restrictions on a cash advance. You can use the money any way you choose, whether it’s for inventory, renovations or repairs, you have the freedom to manage your business’s cash advance as you need.